and your coat squeaked, your skin up close impossibly creamy. wire, the howl as wind claws the perimeter fence. Harriet Rowland would have been 21 today. 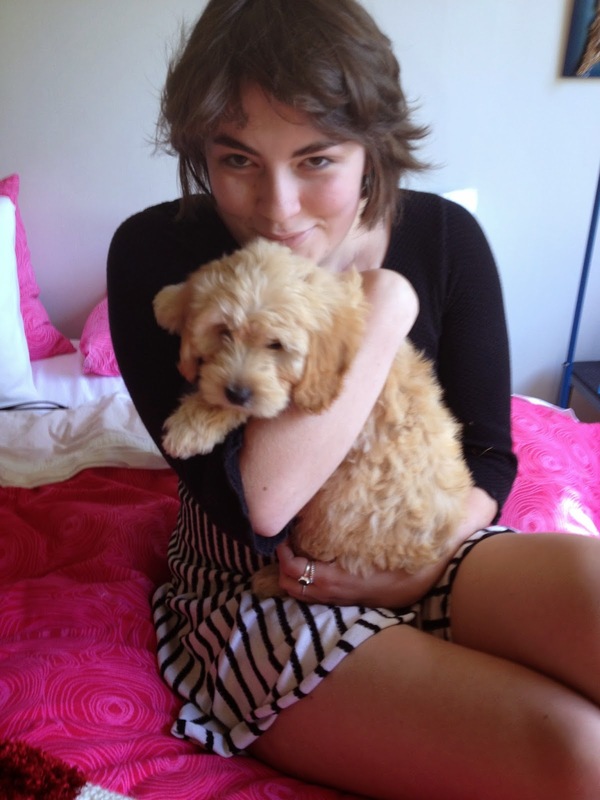 The lively, gorgeous Wellington student passed away on 7 March this year. We at Mākaro Press published the blogs she wrote over the nearly three years she lived with cancer – it's called The Book of Hat and it's been a surprise hit: on bestseller lists, bought by students and grandparents, by bookclubs and classrooms, and runner-up in the Ashton Wylie award between Lloyd Geering and Joy Cowley. So many people have responded to Harriet's vivid, upbeat and compassionate voice. It's been called 'the real The Fault in Our Stars' but it's more than that... there's something singularly Hattie about the book, that spills out in the reading, and doesn't leave you. Peter Jackson's called it, 'truthful, funny and wise'. All of that. Just – Hat. And now it's going global! 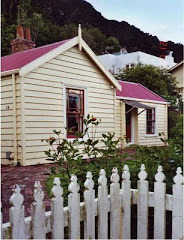 The Book of Hat is an ebook -- launched today, something we've achieved working with Rosa Mira Books in Dunedin. And we're also off today on our third roadshow around Wellington secondary schools distributing Hat's book – donations from generous reader Bridget Percy, who reckoned every school should have a copy. All great ways to celebrate the wonderful woman Harriet Rowland was, on what would have been her 21st birthday. And goodness would she have partied! 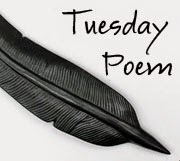 Do check out the Tuesday poem for a host of other poems. Such a wonderful tribute to this poet and individual. Hits me in the heart, Mary. A wonderful post. So many students have responded to Hat's book. This isn't me, it's my god-daughter & daughter. I like it better than the pic of me; and the two unmatched eyes are how I feel sometimes - one the prose eye, one the poetry. Or one the writer, one the publisher, for I have started up Mākaro Press. Click the photo to see. O Audacious Book by Mary McCallum is licensed under a Creative Commons Attribution-Noncommercial-Share Alike 3.0 New Zealand License. There isn't enough of anything as long as we live. But at intervals a sweetness appears and, given a chance prevails. " Agent: Lutyens & Rubinstein, London, UK. 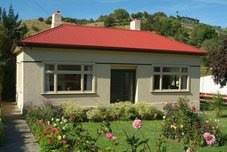 Winner Montana NZ Book Awards 2008: Hubert Church First Best Book of Prose & Readers' Choice. Winner Lilian Ida Smith Award 03/04. '...you never do know the actual nature even of your own experience. Or perhaps it has no fixed and certain nature.' Marilynne Robinson, Gilead.